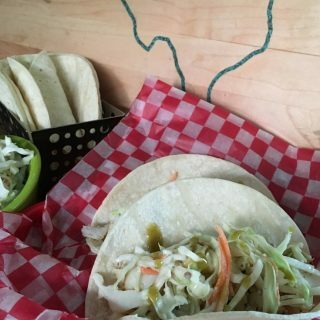 Do you love everything pumpkin during this season? 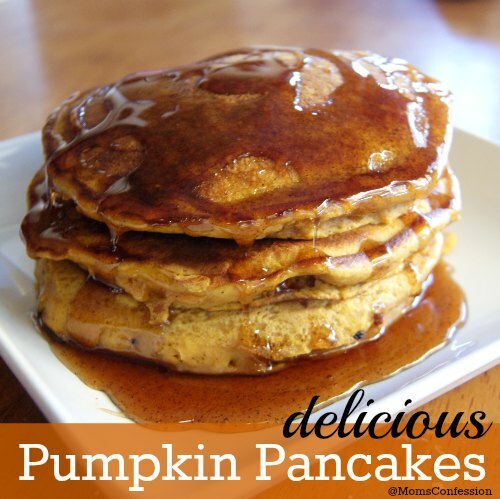 Then you will love these delicious and easy to make pumpkin pancakes. Pumpkin Spice Pancakes are a great way to wake up to a crisp and cool fall morning. These pancakes are filling and flavorful with the spice of cloves, nutmeg, cinnamon, ginger, and allspice that make up the pumpkin pie spice. Nutrient rich pumpkin packs a punch and gives you a pretty healthy start to your day (although I’m pretty sure that they would be equally awesome for dinner). Pumpkin is delicious in a wide variety of foods from breakfasts to desserts, and I am on a mission to try them all! I have been working on getting the balance just right on my pancakes, and I think this is pretty close to a perfect pumpkin pancake. Drizzled with warm cinnamon flavored syrup these pancakes will warm your belly and keep you fueled for the rest of the morning. Enjoy this delicious Pumpkin Spice Pancake Recipe with your family! In a large mixing bowl whisk; milk, egg, pumpkin, vanilla, and oil. In a separate bowl combine flour, brown sugar, baking powder, baking soda, pumpkin pie spice, and salt. Stir dry ingredients into pumpkin mixture until just combined. Scoop approximately ¼ cup of pancake batter into the skillet. When top begins to bubble, flip your pancake and brown on opposite side. 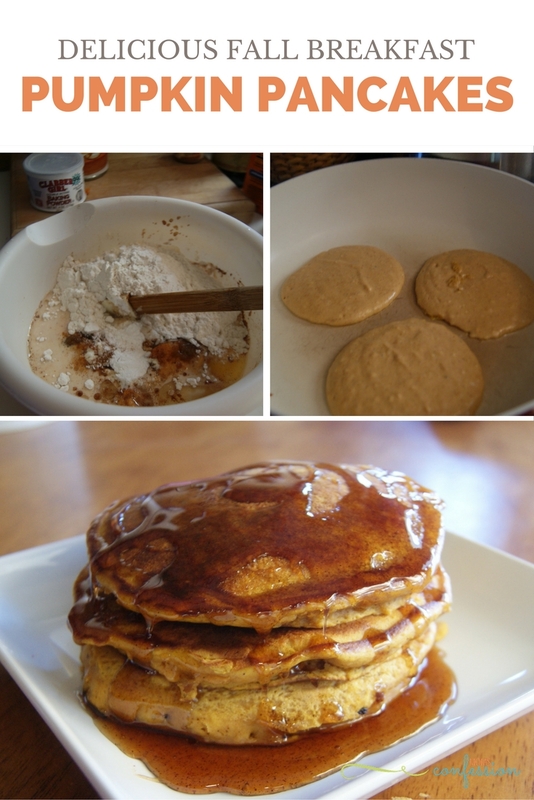 Get the printable version of these Pumpkin Pancakes below. Notes: **For a simple cinnamon syrup: Add 1 tsp. of cinnamon to 2 Tbsp. syrup in microwave for 30-45 seconds. 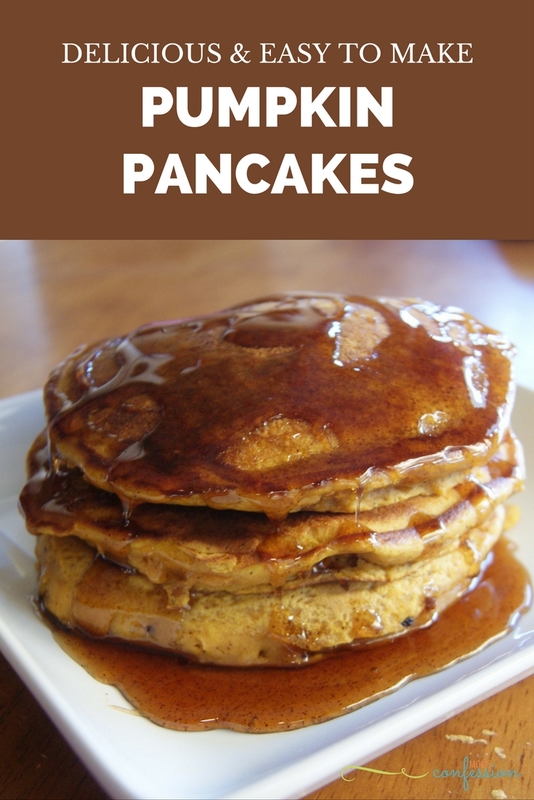 These delicious and easy to make pumpkin pancakes are perfect for the fall and winter season. In a large bowl whisk; milk, egg, pumpkin, vanilla, and oil. Get inspired and check out these other great Fall Breakfast Ideas. Hi there :) Found your recipe from the learn to blog search page. These look fabulous, and I wanted to let you know I will be including it in a round up on Sunday 8/31 Have a great day! !